Silver provides the finest canvas for KASHO’s celebrated mirror‑polishing. 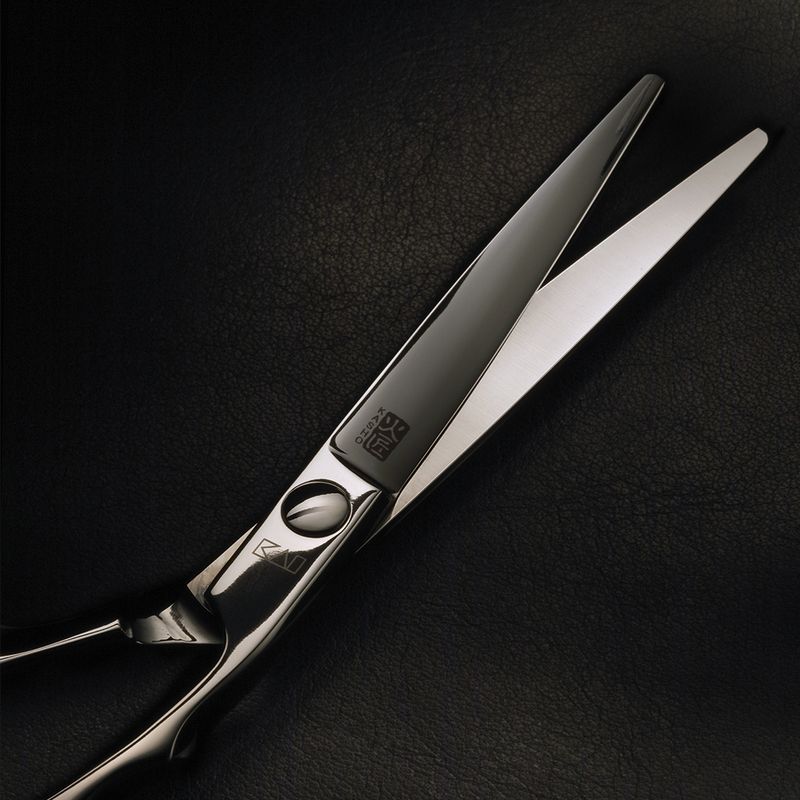 Silver’s lines are modern, clean, and ergonomic – displaying the beauty of KASHO’s traditional hand finishing to full effect. 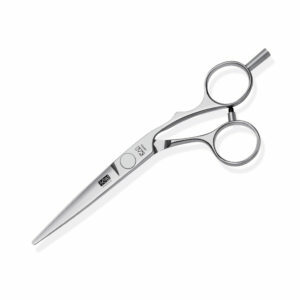 For those who think that practicality and artistry cannot mix, the Silver Series is a revelation. 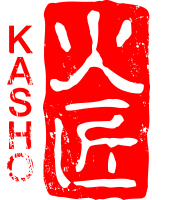 The series impresses, both for the features that are visible, and those that KASHO’s specialists have artfully concealed. 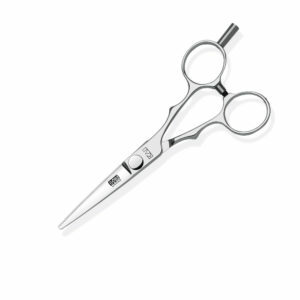 This, and the Silver Black, are the most ergonomic of the KASHO range. 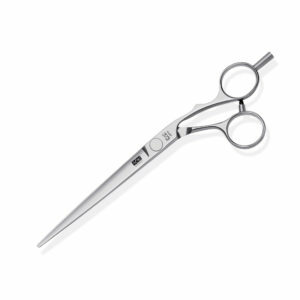 The ratchet flat screw system sits at the very heart of Silver, giving the stylist precise adjustment of the scissor’s tension. Thanks to its meticulous-constructed mechanism, the system is exceptionally thin. This allows for Silver’s signature ‘flat’ design, which so effectively shows off the mirror polished metal. 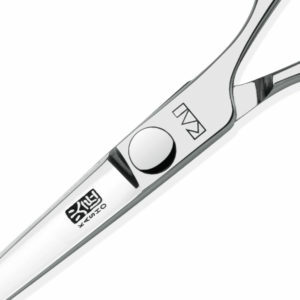 Silver is eminently practical, excelling as an all-round cutting tool. Thoughtful ergonomic touches like the camel back, and detachable finger rest, make Silver an exceptional choice for the busy stylist.